Fancy spending a vacation on a private island where Kate Moss celebrated her birthday and Princess Diana stayed over? White sands, azure waters, panoramic views and laid back luxury are the ingredients of a perfect Caribbean holiday. 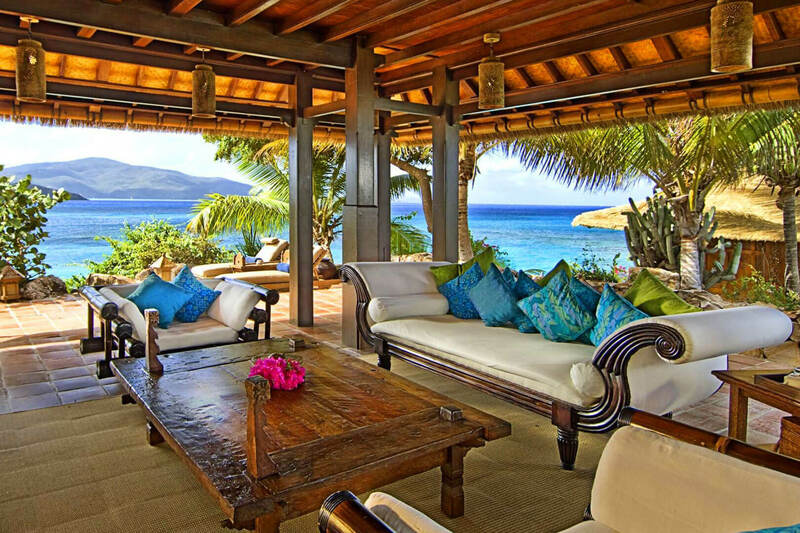 Staying at the extravagant Necker island is sheer opulence! From adventurous activities like kitesurfing, sailing, paddle boarding and water skiing to absolute relaxation in Balinese spas and never ending beaches, this island has everything. Explore diverse wildlife on the island and under the sea as you snorkel away and scuba dive in crystal clear waters! With glam theme based parties, the nights are as adventurous as the days. Casino nights, discos, Moroccan nights and UV glow nights, they have it all. Exotic dinners and pampering services just add to the experience. 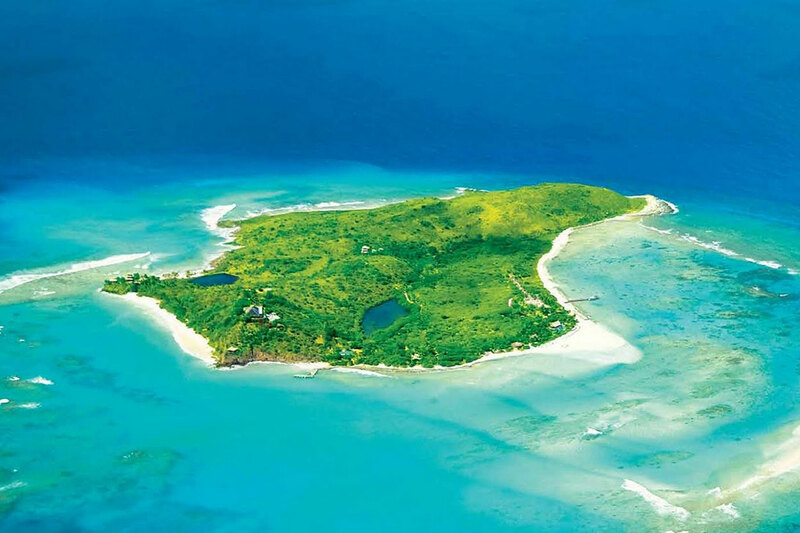 Necker Island is calling, when are you answering?